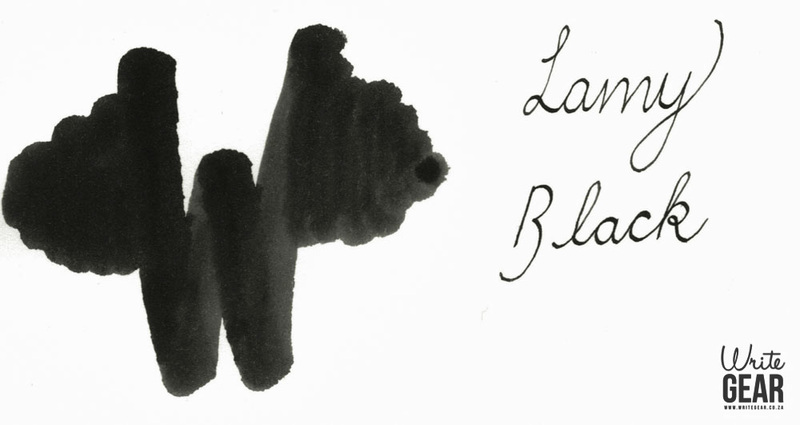 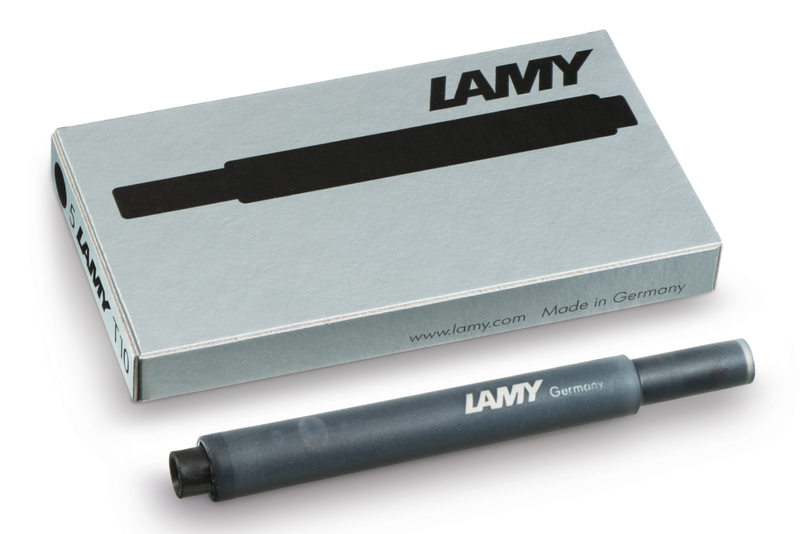 Lamy Ink Cartridge Box - Black - Shop yours online NOW at Write GEAR! 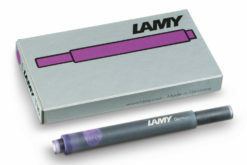 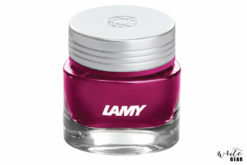 The Lamy Ink Cartridge Box is a standard cartridge for all Lamy fountain pen models. The flow of the ink in these cartridges is quick and smooth allowing for easier writing. This particular package comes with 5 cartridges, all of which contain beautiful Black coloured ink. 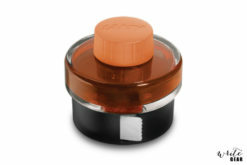 We also have other colour ink options available. 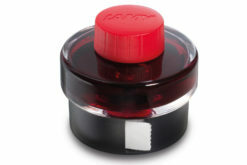 Should you wish to shop these, you can find the other cartridges in blue washable, pacific blue, petrol, red, turquoise, violet, blue-black and green here.